Without some direction, buying a photographer a gift can be a terrifying experience — most everything’s breakable and expensive. And if you don’t know what you’re looking for, trust us, you may as well wrap the receipt along with the present, because it’s probably getting exchanged. The same accessories the creative portrait shooter mays swoon over might be met by scoffs from the durable outdoorsy crowd. We’ve streamlined the process for you, breaking down the who, the what, and the how much, to offer a clear and comprehensive guide to finding a photographer a gift that fits. A tripod – and a good one – is a photographer’s best friend. 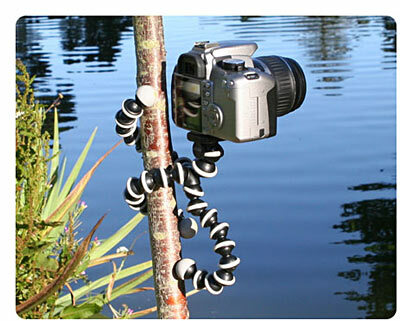 The Gorilla tripod ups the ante with its ability to attach to anything at any angle. Ever wanted to get a shot from a low-lying tree branch? Perhaps over the ledge of your apartment’s balcony? Done and done, and without fear of a shattered camera. 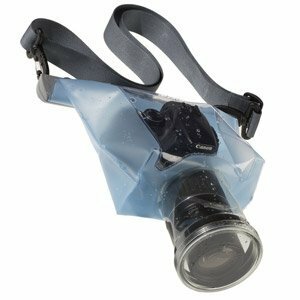 The most obvious use of the underwater housing case is being able to shoot underwater, but it’s also incredibly useful for wet weather. The durability of your camera instantly skyrockets with this protective case. Photographers of every level can use this lens – there are models for SLR as well as point and shoot cameras. 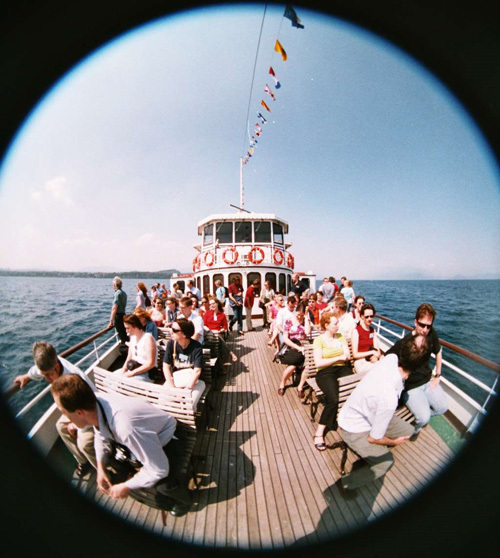 Fisheye lenses are an easy way to transform dull photos, particularly action shots or profiles, that would otherwise need considerable editing to warrant a second look. For a Canon, the Sigma EX 10 mm is good choice, and for a Nikon, the Nikkor 10.5 mm will get the job done. If you’re looking for a different brand, don’t panic, they each have their own options — just look for a model with similar specs. Getting a true 360-degree photo without this accessory is nearly impossible – human error is just inclined to ruin the picture. 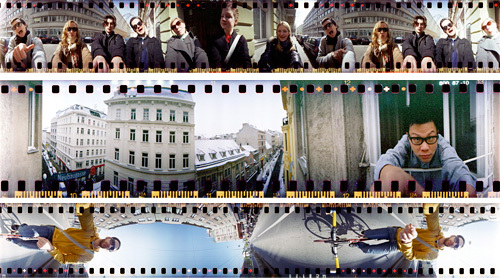 The Lomography Spinner 360° makes it as easy as pulling a switch – literally. And aside from stirring a photographer’s creative side, it’s really fun to use. Any artsy types you know that mention “needing inspiration” or tiring of relying on editing to manipulate photos will welcome such a simple – and let’s be honest, really fun – way to capture their surroundings. We all know someone who loves photos, but just isn’t as into any of the complexities of taking them – and that’s fine. So for this set, it’s best to choose a simple point shoot full of options. Learning how to shoot by actually being hands-on with a camera is also a bonus for beginners, who will appreciate how easily they can work the manipulate settings with the touch of a finger. 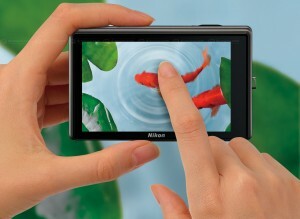 The Nikon Coolpix S70 is a good model for its simplicity as well as multitude of features, to keep anyone from getting bored. 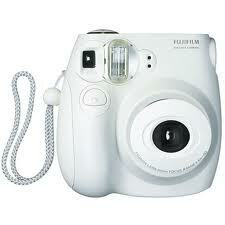 Polaroids are not here to stay, so get one now before it’s retro and cool and outrageously expensive. The Fujifilm Instax Mini 7S is as good a model as you can get and definitely produces higher quality images than original auto-print cameras did. It goes without being said that this is a device advanced photographers generally will have little to no interest in, but there are plenty of people who just want to have fun with cameras. 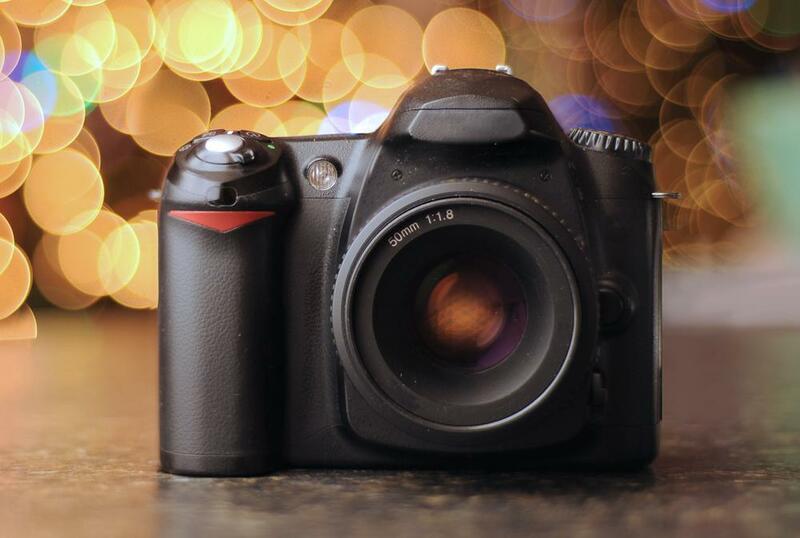 Experienced photographers know that the built-in flash is off limits for quality photos. The goal is always to achieve the most natural lighting possible in dimly spaces, and that requires an external flash. 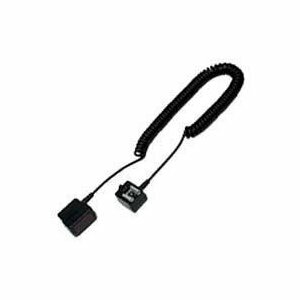 Provided you start with this, the second and finishing touch is the hot shoe extension cord. The SC-29 Coiled Remote Cord is a good example, and will yield a world of difference — no sharp shadows thrown against a wall, no unusually hot lighting, and no unnaturally lit angles. The iPhone has replaced the point and shoot for many of its users, with fairly impressive results. Still, the smartphone can’t compete with an SLR camera – but it can try. This attachable lens is somewhat cumbersome, but definitely more convenient than carrying your iPhone and your camera. Apple devotees and photography buffs will like the convenience of being able to take a high-quality photo instead of settling for the less impressive, standard iPhone pics. 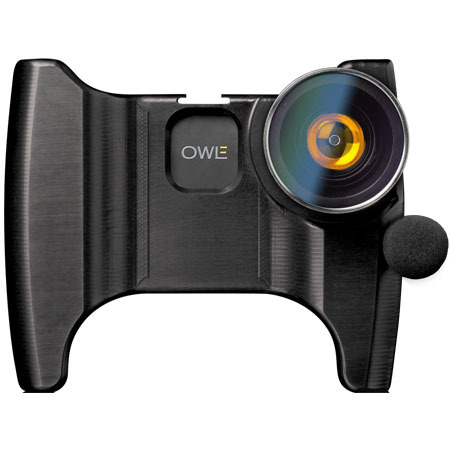 This one is compatible with the iPhone 3GS and includes a microphone and stabilizer to boot.